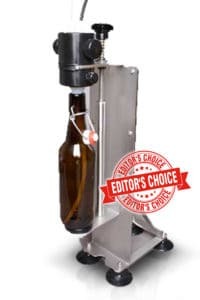 5 Best Beer Bottle Filler Reviews (2019) See Our Top Picks! Whether you are ready to put your beer from the kettle to the primary fermenter, primary to secondary fermentation or put your finished product into kegs or bottles, you will need a way to move your beer. While there are many different methods to transfer your beer, one of the easiest and most cost-effective ways is with a bottle filler. They allow you to seamlessly move your beer from location to location without losing any of your product or making a huge mess. This is very important as you will have to move your beer multiple times throughout the beer making process, and you want to maximize your end product volume and reduce the amount of time you spend on each move. There are a few things to consider when looking at beer bottle fillers: for example, how much beer am I moving, how big is my workspace, and am I filling empty beer bottles or kegs? The WilliamsWarn counter pressure beer bottle filling machine is the pinnacle of home bottling machines. This filler will allow you to operate without any mess or loss of carbonation. 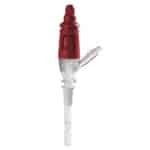 It is very easy to use and clean and will fill almost any size bottle. 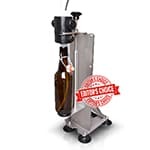 The counter pressure bottle filler machine fills your bottle with CO2 before running beer to create a counter pressure and almost eliminates the chances of creating off flavors from oxidation. This will contribute to a consistent product every time. There are suction cups on the bottom that help to prevent movement during fills; however, it isn’t very balanced. I would recommend mounting this filler in your workspace to make sure that you don’t ever spill your wine or beer. This Pressure Bottle Filler is a much better filler than the spring loaded tips and tube systems as it also can handle higher psi levels. But it will set you back more than other systems. But if you are going big, then this fill is a must. 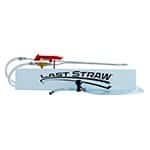 Northern Brewer’s The Last Straw Stainless Steel Bottle Filler, similar to the Blichmann Beer Gun, is an easy-to-use, quick beer filler. It also has the added advantage of giving you a lot of control over the carbonation of your brew. If you’re someone who likes foam-free beer at serving pressure, then this beer gun bottle filler is the one for you. It’s also a one-handed filler, which means that you can keep your other hand free while maintaining an easy grip on it. Unlike other fillers on the market though, you don’t need to get a separate set of tubing and connections because The Last Straw already comes with both, making it an attractive option for both new and experienced homebrewers alike. Note: You will need 2 CO2 outputs – one to feed the CO2 keg and one to attach the last straw. The Fermetech Auto-Siphon works a little differently than the spring loaded tip fillers. It is very easy to use and can be easily sanitized. It is also more practical for larger transfers than the spring loaded tip fillers and is extremely affordable. 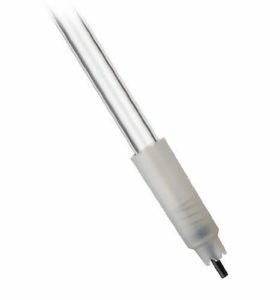 This auto siphon uses larger tubes and is the perfect fit for moving multiple gallons at a time. All you have to do is pump it a few times and allow the beer to flow. It won’t make a mess and won’t risk contaminating your beer like other transfer methods may do. 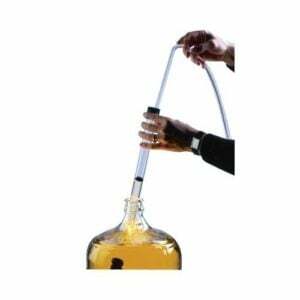 It works for wine, cider, and beer reliably and comes with a filter on the end to stop any sediment from being moved. However, if you are planning on using it to bottle, you will need to purchase a release valve. The E.C. Kraus Plastic Tip Bottling Wand is also a great beer filler. It is easy to use, clean, and store away. 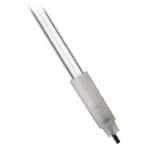 It comes with a spring-loaded tip that is more convenient than having to use tubing valves and clamps. It works similarly to the Plastic Spring Tip Bottle Filler, but the spring and gasket can sometimes leak causing some loss between fills. Also, this product does not come with tubing and has a paper label that will need to be removed before filling. If you don’t do this, it may come off into your product. Midwest Homebrewing and Winemaking Supplies’ Ferrari Automatic Bottle Filler is a spring tip loaded filler. It comes in two colors, white and red, and is constructed to last a long time. This will allow you to fill hundreds of bottles a year. By simply adjusting a rubber stopper, you can fill any size bottle and smoothly transition between wine, beer, and bomber bottles. This filler has two tabs that can be depressed to stop the flow so you don’t lose any product between bottles. The only issue with the Ferrari Automatic unit is the spring tip tends to spray contributing to oxidation and foam. However, you can adjust the tip to regulate the flow of beer. This will help to reduce the amount of foam that is generated. This will contribute to a more consistent fill. Counter-pressure systems are, in the end, a much better option for bottling. 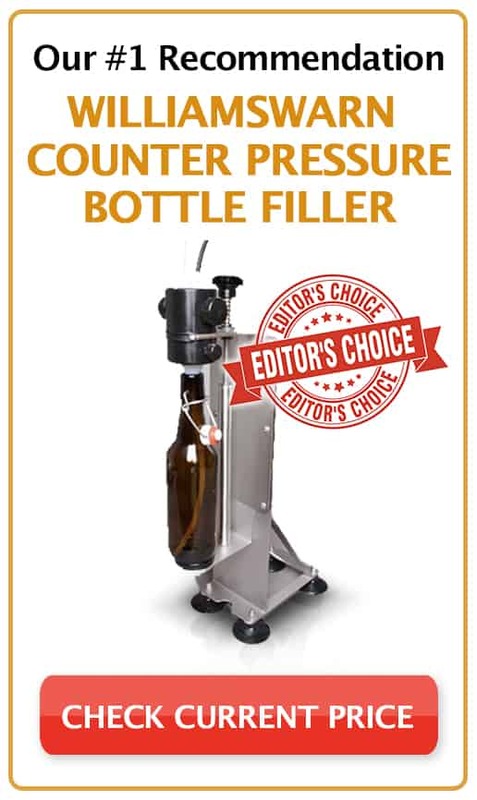 A counter-pressure filler will reduce the time spent per bottle, chances of spills, and are much more durable over time. This makes counter pressure systems a smart long-term investment. They are clearly the better choice when you are looking for a beer bottling machine. While counter pressure systems seem to be flawless, you can’t beat the price of a traditional filler. Counter pressure systems are great, but they aren’t made for the beginner or casual brewer. A counter pressure bottle filler machine typically cost more than a spring loaded bottle filler and may not be used for anything other than filling bottles. Traditional fillers are affordable, easy to store, and are a great option when you aren’t bottling on a regular basis and are only bottling a couple gallons or less at a time. The WilliamsWarn Counter Pressure Bottle Filler would be my recommendation, hands down. I’ve tried many bottle fillers over the years and no other filler comes close. You can maintain freshness of your beer by minimizing any loss in carbonation when filling. The filler pressurizes the bottle with CO2 before filling to allow counter pressure in the bottle which creates a CO2 layer to eliminate oxidation. 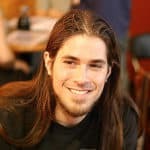 From my experience, you can bottle a 5-gallon Cornelius keg in under 30 minutes. This is the difference between a novice and an advanced brewer. I know this is a bit pricey, but you really get what you pay for – quality. If you’re on a tighter budget, I recommend The Last Straw bottle filler – it’s the next best thing. It’s very well made, super easy to use, and fills bottles very quickly. Previous Post What Are The 4 Main Ingredients In Beer?